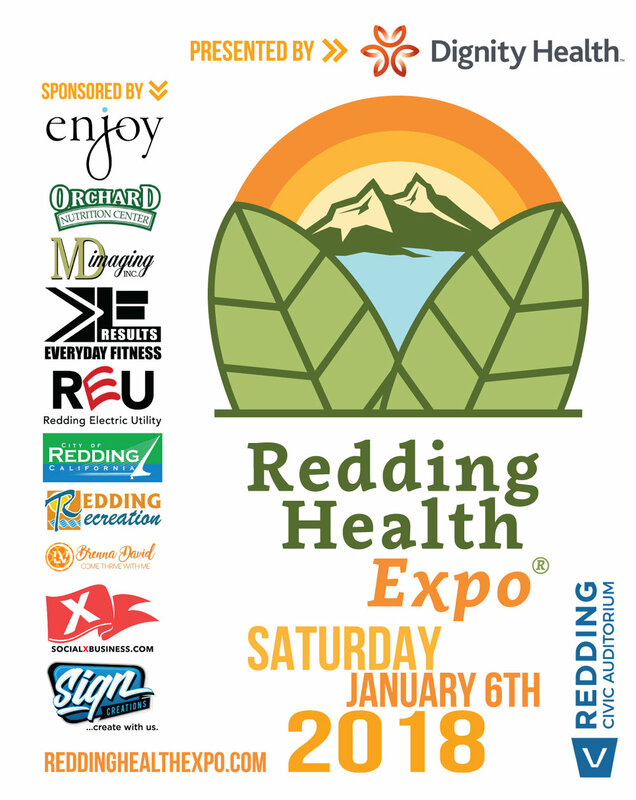 The Redding Health Expo would like to thank the Gaia Hotel & Spa for being a part of the next show. If you would like to learn more about Gaia Hotel & Spa, head over to the Redding Civic Auditorium on January 6, 2018. And be sure to check out their website HERE.